Barbara Langford is Director of Studies and Head of Maths at Westbourne House. 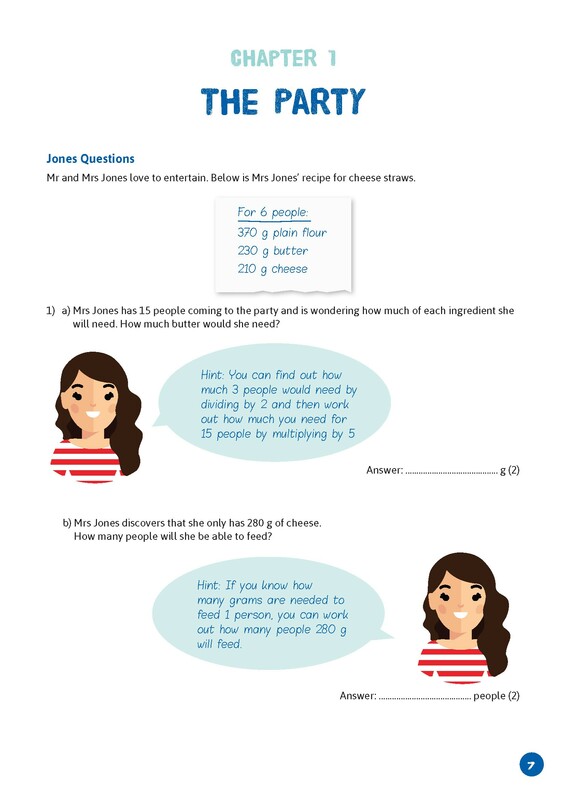 Keeping up with the Joneses is a unique and enjoyable way to help students prepare for the Common Entrance 13+ Maths exams. 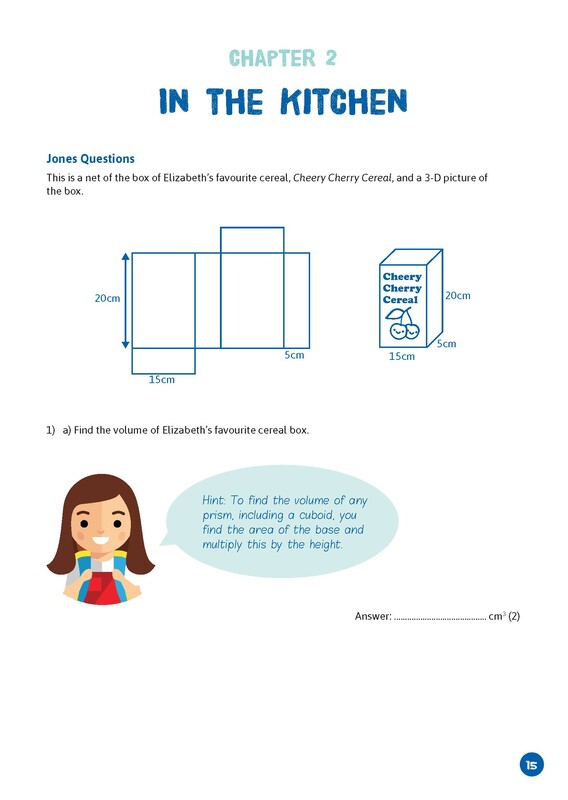 Cleverly using real-life examples from the fictional Jones family, Barbara Langford's book contains exam-style practice questions for every 13+ Maths topic. Answers are included at the back. 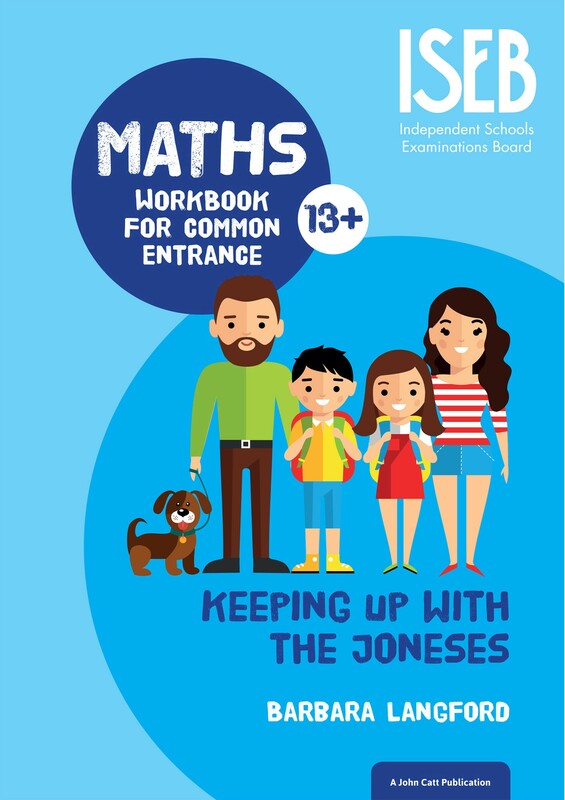 It is the ideal book for both the classroom and home, for Common Entrance and all KS3 revision.